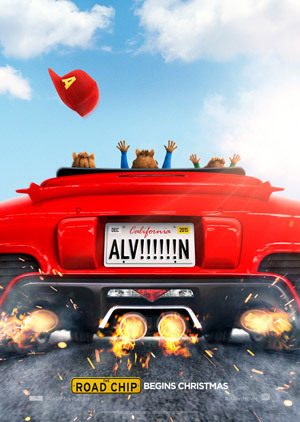 Jason Lee, Justin Long and Tony Hale star in the animated comedy Alvin and the Chipmunks: The Road Chip. Watch the official movie trailer below. Pack your bags, it’s time to hit the road with Alvin and the Chipmunks. MPAA Rating: PG for some mild rude humor and language.